These Nest of 2 Argyle Coffee Tables are perfect for anyone who is looking for some extra table top space. 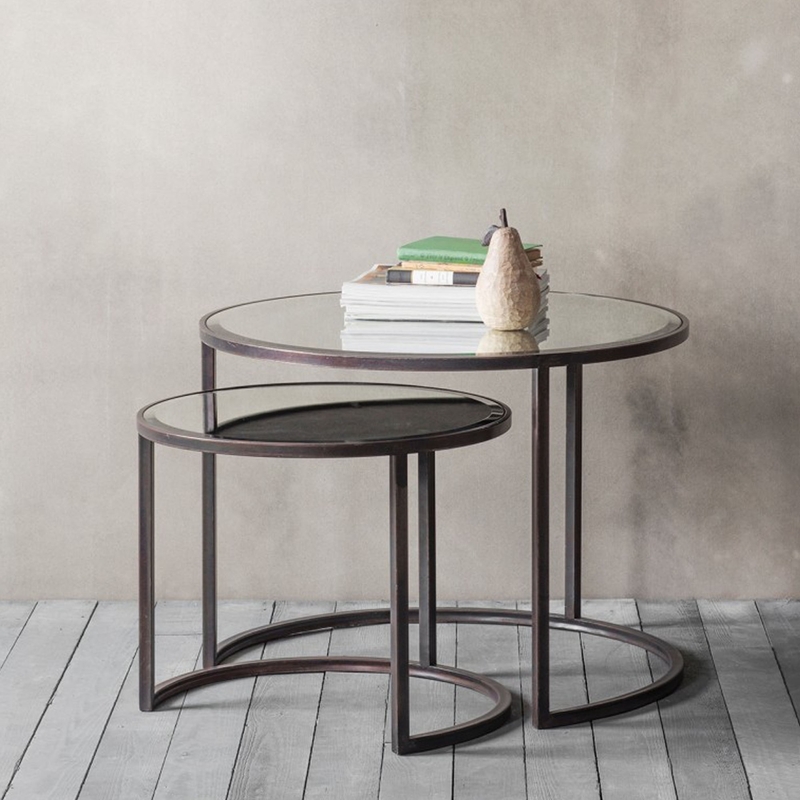 Beautifully designed, these coffee tables look modern but simple, meaning they will fit in with any style of surrounding interior. When you're not using, thanks to their 'nest' design, they can be easily stacked on top of each other taking up less room in your home.